Daily Technological progress and new inventions are happening at a rate faster than before and increasing every day. Keep an eye on the Security during the Transformation on all of your IT systems. Understand the importance of cyber security. Learn how cyber security will protect your business and which system best fits your business. 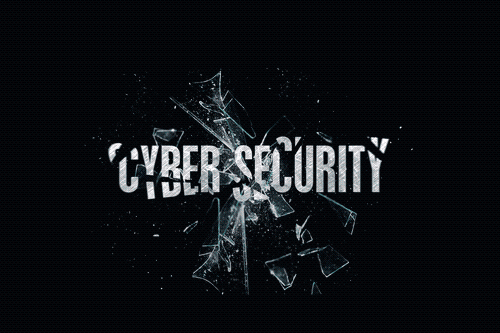 Get information on the best cyber security platforms out there and their associated costs.